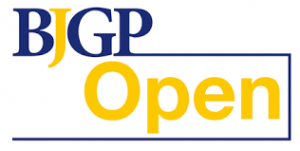 The next GP Journal Club is on the 8th May at 8pm. You can download the paper here. Rammya Mathew is an academic GP at UCL and is chairing the next GP Journal Club. 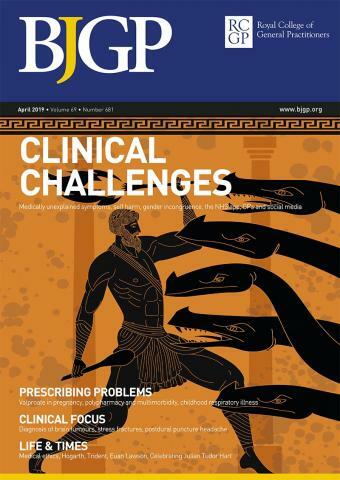 Sampson et al have done a fantastic job of characterising the somewhat strained relationships that exist across the primary care-secondary care interface. On reading the paper, I couldn’t help but feel that so much of the narrative rings true of my own experiences on the frontline. I am well aware of the difficulties we face in primary care and how it can sometimes feel as though we are on the battlefield with our hospital colleagues. However, we often fail to realise that they have their own frustrations regarding our working practices, and whilst we are botch seeing the situation from our own perspectives, it is indeed the patient who becomes the victim of unintended combat. I find it incomprehensible that we are supposedly working together for our patients, but at the same time, we struggle to pick up the phone and talk to each other. There have been times when I have patiently listened to an automated switchboard message for a whole three and a half minutes in the middle of a busy morning surgery, only to then be greeted by the glaring beep of an ominous dead tone. But what if our hospital colleagues want to speak to us – between jam-packed surgeries that are sandwiched with home visits, when do we make ourselves available to them? With an ever increasing workload, it sometimes seems unimaginable that we might be able to create the time and/or space required to enable meaningful dialogue between primary and secondary care. ‘Hospital docs please, respectfully etc, note difference between GP and labrador’. It feels like one-way traffic in general practice, but the truth is that our hospital colleagues feel equally dumped on by us. I can certainly hold my hands up and say that there have been times when I have been unable to handle the uncertainty and I have fired off a half-hearted referral, just to ease the pressure and share the load. I wouldn’t for a second blame the doctor at the receiving end for bemoaning my actions. The sad reality is that despite all the gatekeeping we do in general practice, we sometimes get it wrong and make ‘inappropriate’ referrals; when hospital wards and clinics are bursting at the seams, its unsurprising that this is greeted with great dissatisfaction. It seems as though, whilst we are sinking, we get unhelpfully defensive and look to point the finger at each another. It sometimes feels as though we purposely close our eyes to each others’ plight, just as a means of survival. So how do we join forces on the battleground? It may sound simplistic but perhaps we need to spend more time in each others kingdoms. At the very least it would engrain reasonable expectations of what the other can do. As GPs we gain invaluable experience of hospital medicine during our training years. On the other hand, there are specialists who have never set foot in general practice, beyond undergraduate level training. This leads to misunderstandings about workload and archaic views of what GPs do. As professionals, we stand to gain a lot by coming together. Namely, respect and understanding. But if we truly succeed in breaking down institutional divides, it will be our patients who reap the benefits of holistic interdisciplinary care. Collaborative working is of growing importance in the face of an ageing population and rising multi-morbidity, but the way in which we practice now just doesn’t allow for it. In recent years our focus in primary care has been on improving access, but some speculate as to whether this has just perpetuated spiralling demand. Every day, minor ailments walk through my door that would have resolved without any input from a GP. I sometimes feel as though we are seeing more and more patients at the expense of providing holistic and coordinated care for those who most need it. It is clear that we need to to invest in the primary care-secondary care interface for the sake of these patients, but what can we safely stop doing in order to make this happen? 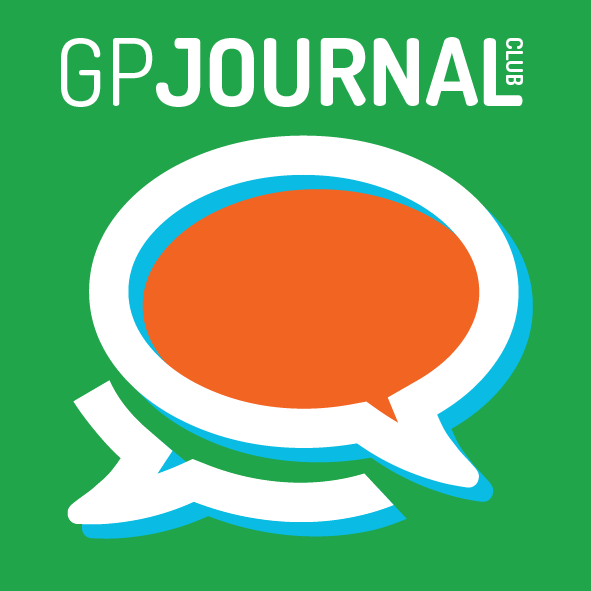 Join us for the @GPJournalclub discussion at 8pm on the 8th May to discuss this paper and to explore the primary care–secondary care interface in more depth. Feel free to leave suggestions for questions on the night – tweet me @RammyaMathew, or leave a reply in the comments box. 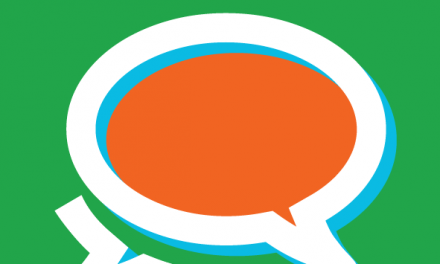 PreviousBridging the gaps in care: are charities the way forward?